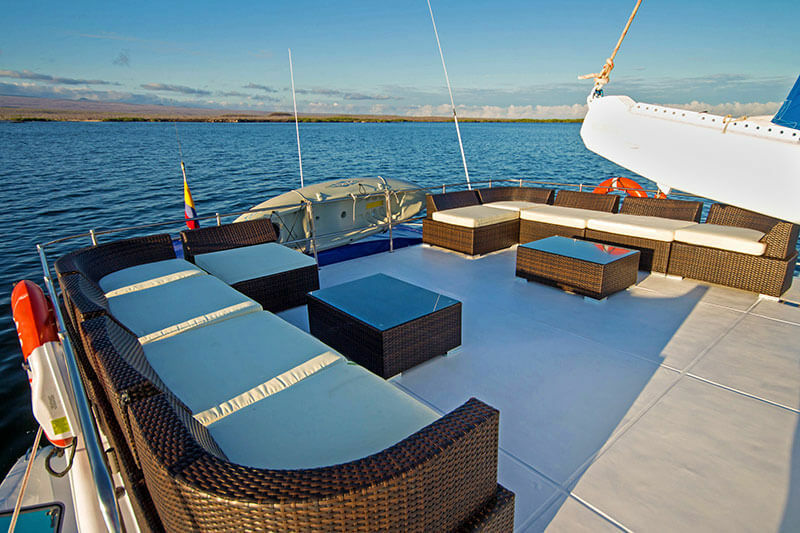 Travel to galapagos islands is both amazing and historical, even more so aboard the Nemo I Galapagos cruise. 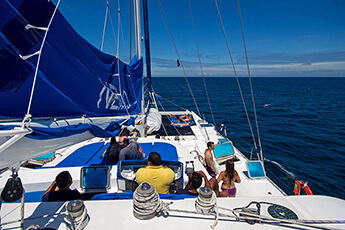 Envision the chance to explore several of the islands and be intimately exposed to the unique wildlife and vegetation on a NEMO I galapagos island cruise. 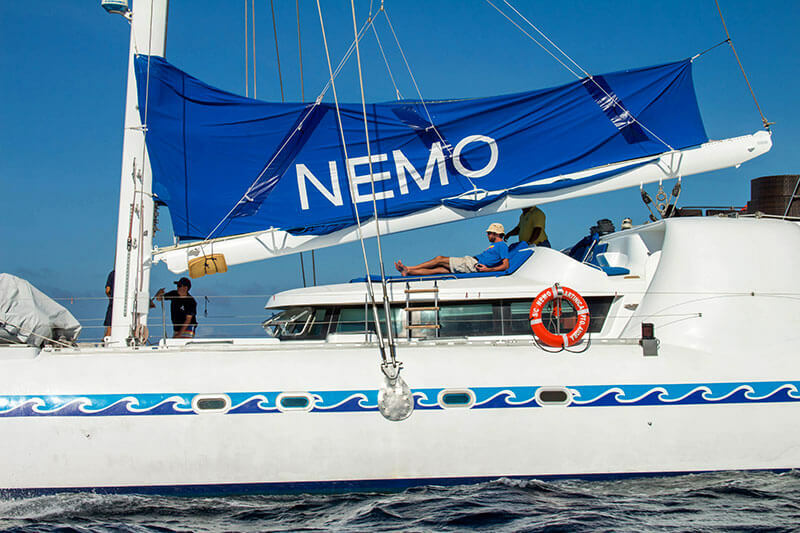 Our NEMO I Galapagos vacation provides passengers with the ultimate experience. 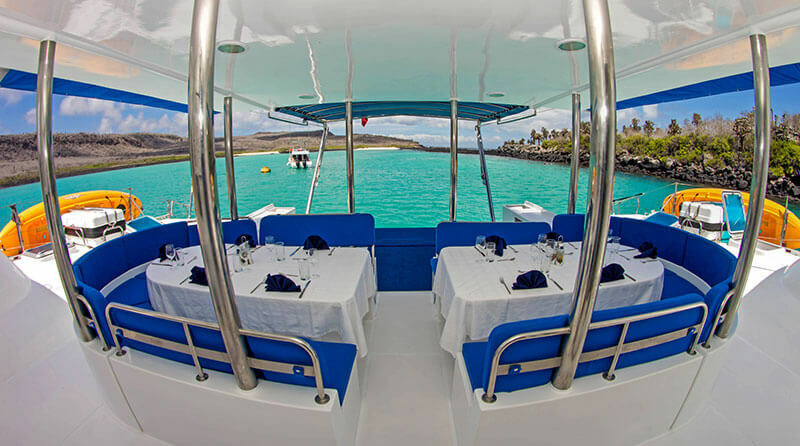 Island hopping on our NEMO I Galapagos island cruise is a magnificent experience that takes you on a magical journey. 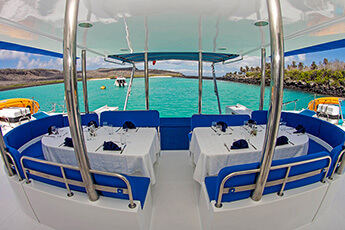 You will be in awe of the magical landscapes while simultaneously being aboard a luxury NEMO I Galapagos cruise maneuvering its way through the islands, an unbeatable NEMO I Galapagos vacation! 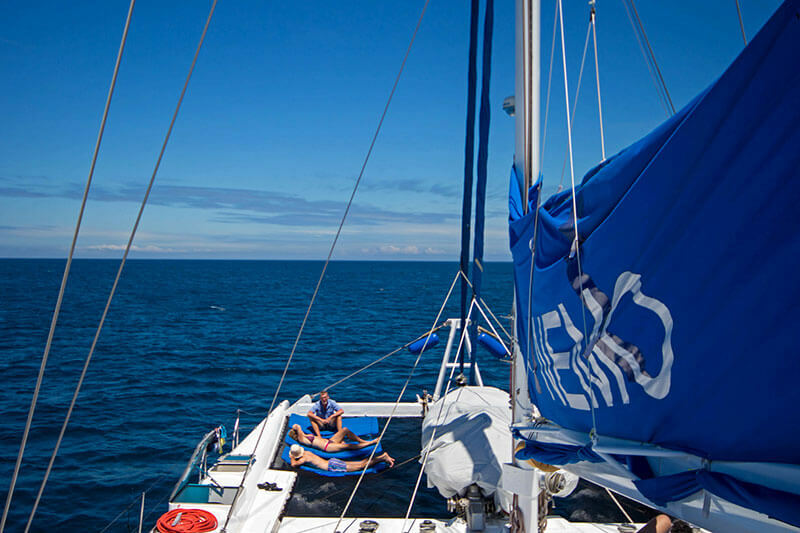 From the beginning of your NEMO I Galapagos cruise you will be welcomed by our professional staff that provides the utmost service and whose only goal is to guarantee that your time in Ecuador is a memorable experience on every NEMO Galapagos islands cruises. 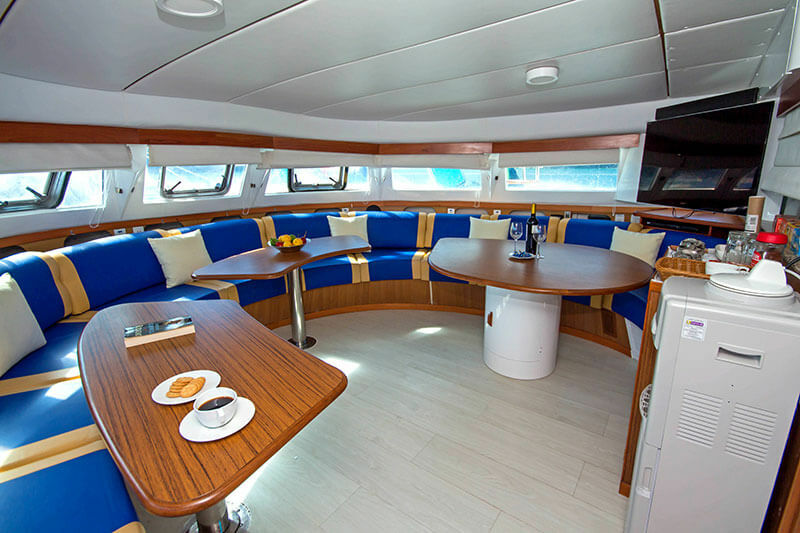 All NEMO Galapagos cruises provide three meals a day and snacks after each excursion. 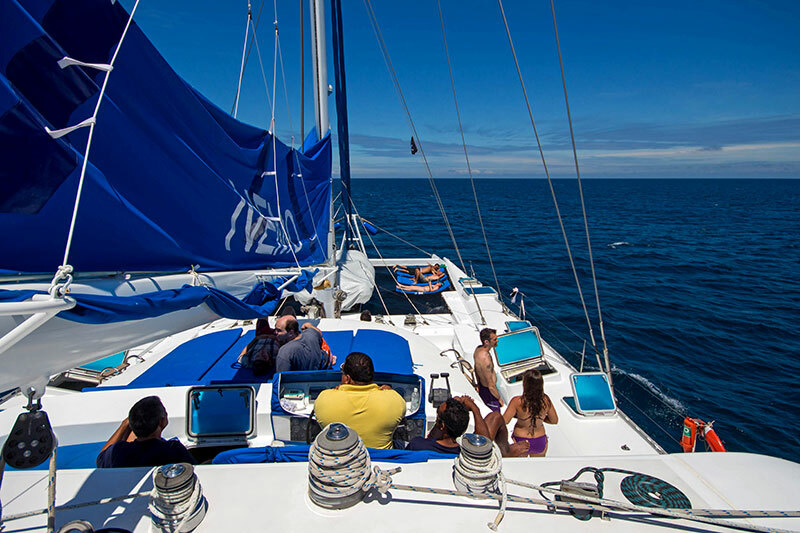 There is an experienced bilingual naturalist guide that provides an entertaining discourse on the history on every NEMO Galapagos cruise. 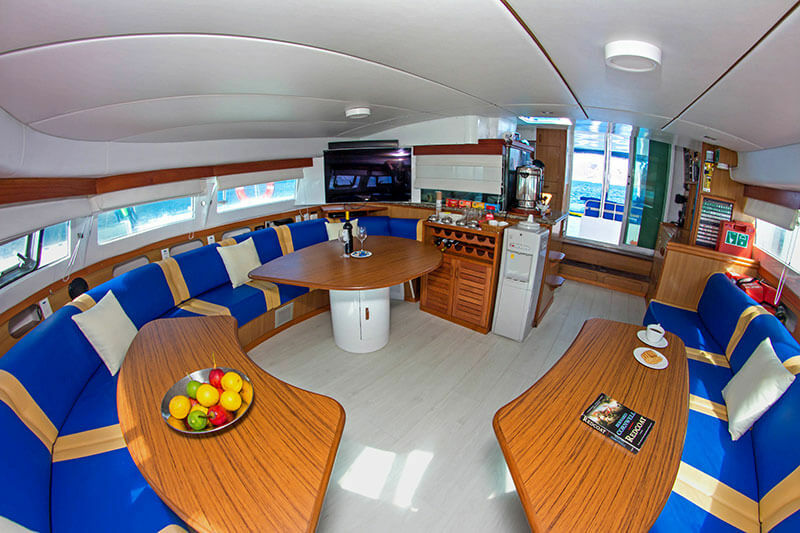 On NEMO Galapagos cruises, depending on the number of people in attendance, you can select the cabin you prefer on the. 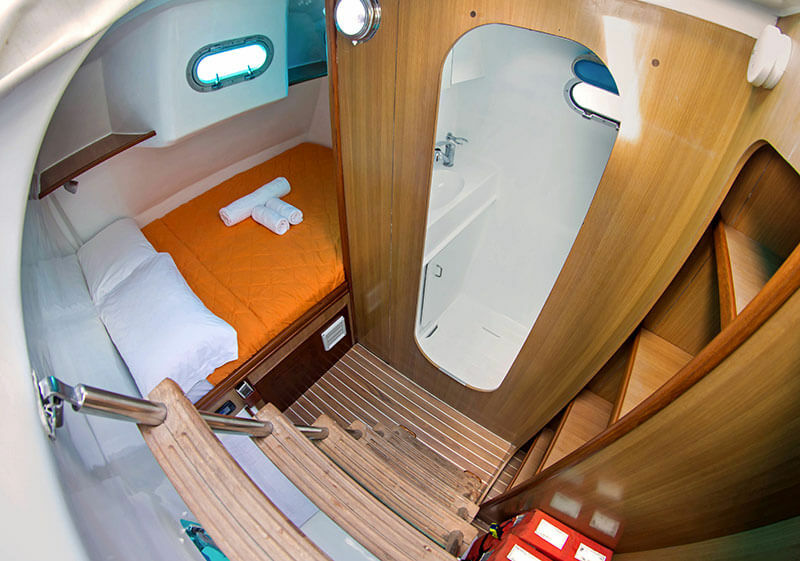 For couples, you have a double bed in a double cabin or there are also cabins with a double bed with an additional upper bunk above. 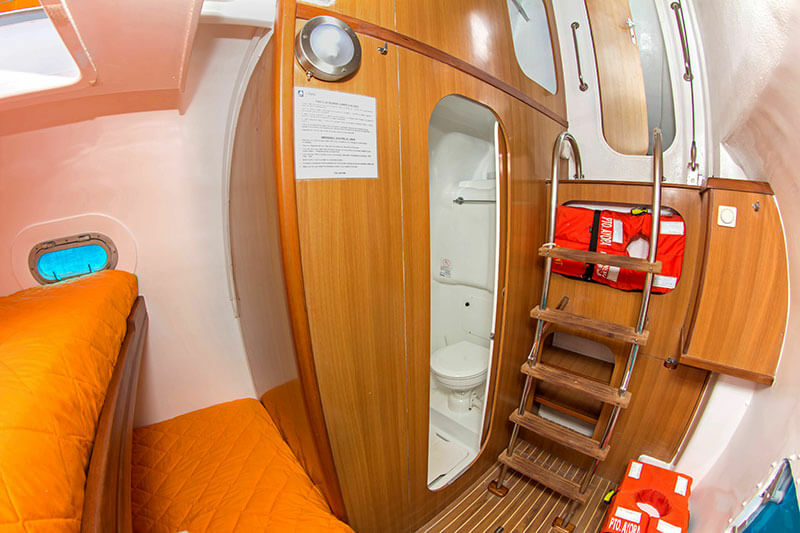 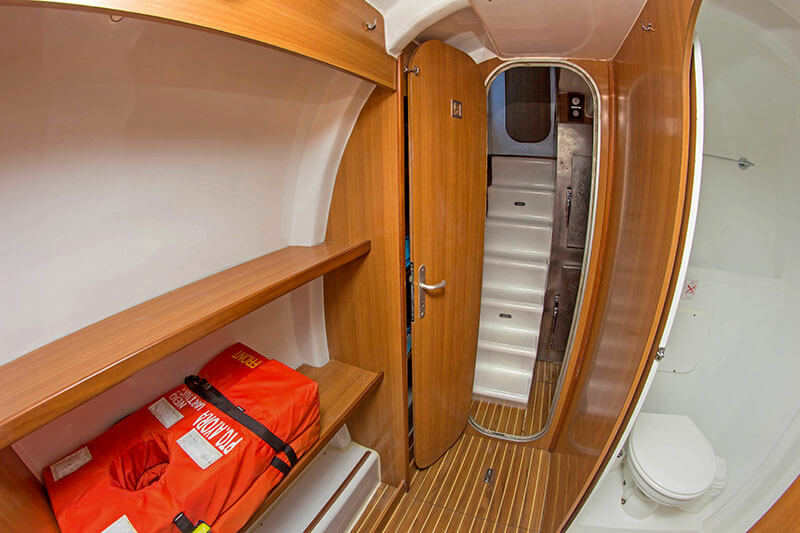 On Nemo Galapagos cruises, each cabin is updated with a shower and en suite facilities. 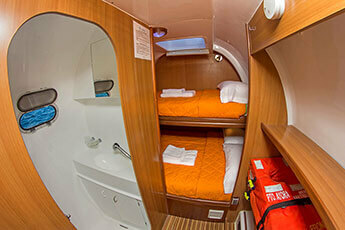 NEMO Galapagos cruises have that added comfort to each cabin to make for a pleasing NEMO I Galapagos vacation. 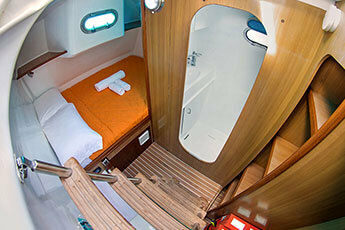 Each accommodation corresponds to each passenger’s needs on their NEMO I Galapagos cruise. There are two dining rooms, one indoors and the other outside on the deck, weather permitting during the NEMO Galapagos islands cruises. While on a cruise, you only have to unpack once and allow your floating accommodations take you to your various destinations. 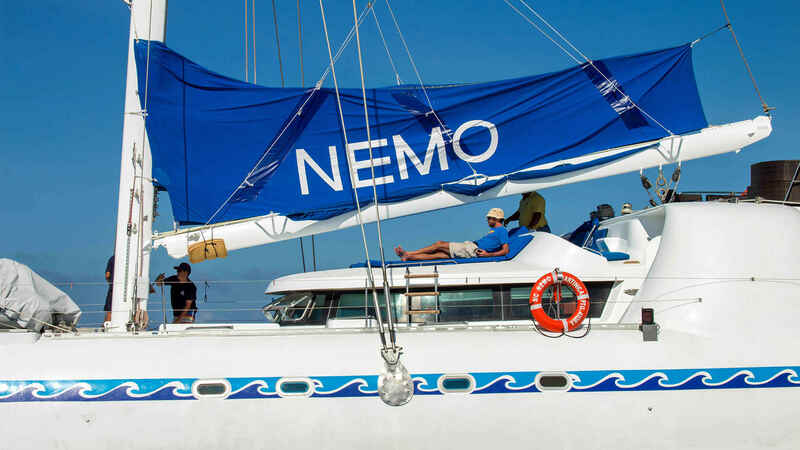 Aboard Nemo I will give you the ease of going from island to island without the inconvenience of checking into different hotels, arranging transportations and other precautions that could impede on your time spent enjoying the islands. 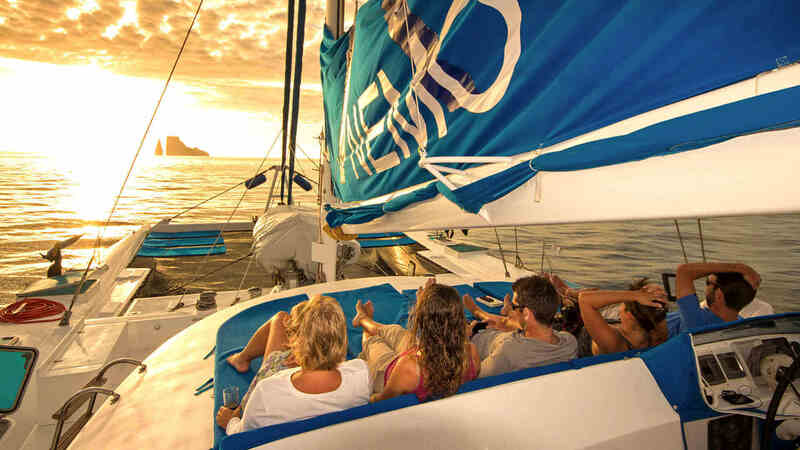 Cruises are known for being the best and simpler way to visit exotic places. 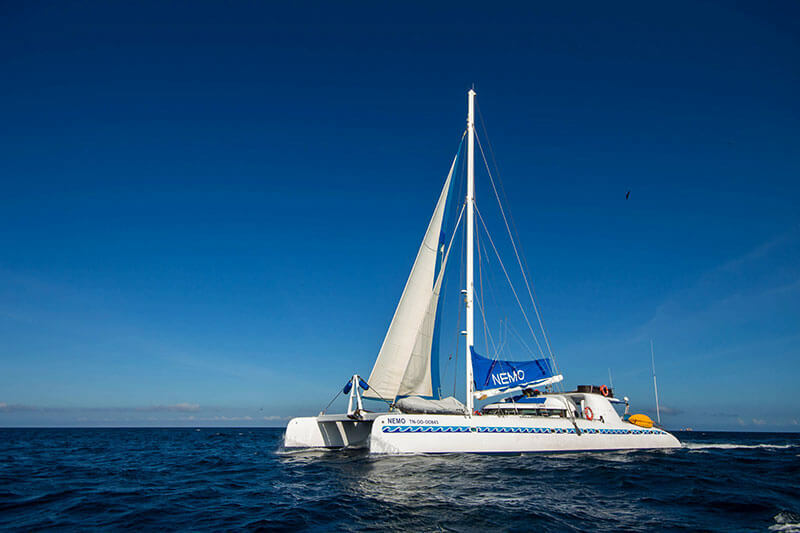 It is the perfect alternative for traveling to all the Galapagos Islands and seeing the unique animals that are only found here. Don´t let the opportunity escape you from experiencing one of the wonders of world on a full-service cruise. A NEMO I Galapagos Island cruise has its perks over other cruise options. 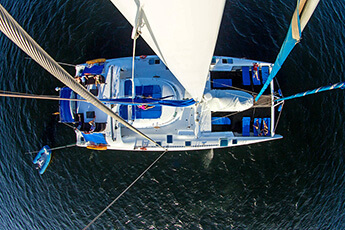 Once you decide to travel to galapagos islands you must elect your travel escapade that suits you best. 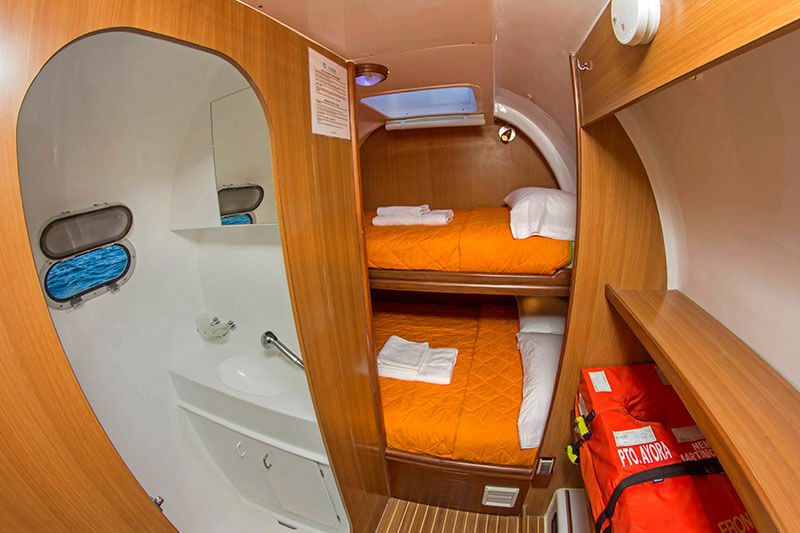 A NEMO I Galapagos cruise takes you on a sprawling adventure that lasts days so you get in the lost in the magic of the islands. 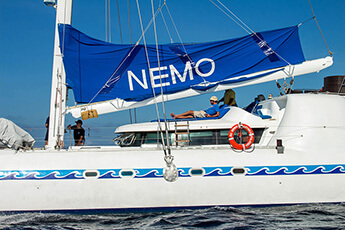 As soon as you arrive your NEMO I Galapagos vacation begins and you are welcomed by one of our experienced team members. You arrive at our spotless vessel ready to welcome our guests and set sail on the NEMO I Galapagos cruise. 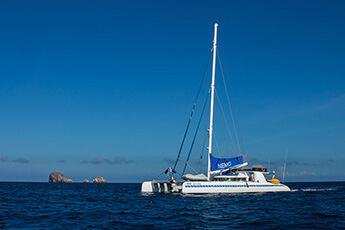 All NEMO Galapagos cruises offers two different itineraries that either voyage North or South. 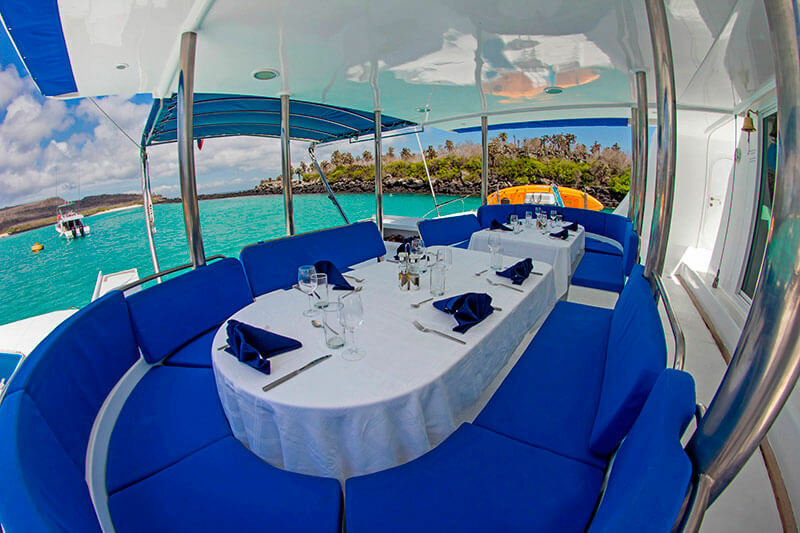 Both are equally amazing NEMO Galapagos islands cruises and make for an unforgettable experience. 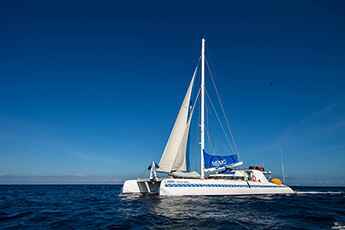 Once on your NEMO I Galapagos cruise you leave your daily life behind and embark on a “out of this world” NEMO I Galapagos vacation. We take a lot of pride in our NEMO Galapagos cruises and have perfected our products for several decades. 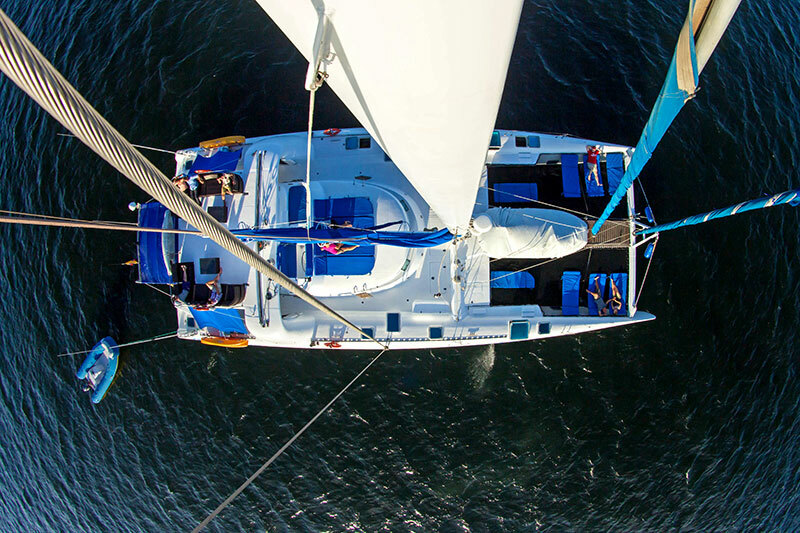 This family-owned local business brings years of knowledge and the passion NEMO Galapagos cruises takes in its country is displayed in their execution on every NEMO Galapagos islands cruises. 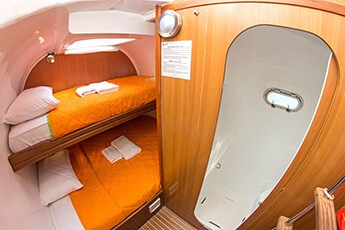 On your NEMO I Galapagos cruise is no exception and makes sure you leave in awe, gratified that you decided to take your vacation with NEMO Galapagos cruises. 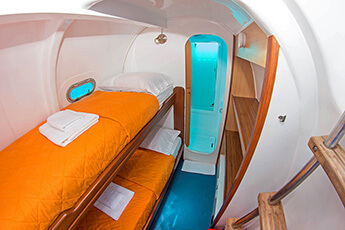 You will meet incredible aboard the NEMO I Galapagos island cruise, we host passengers from all over the world and most leaving their NEMO I Galapagos vacation with long-lasting friendships. 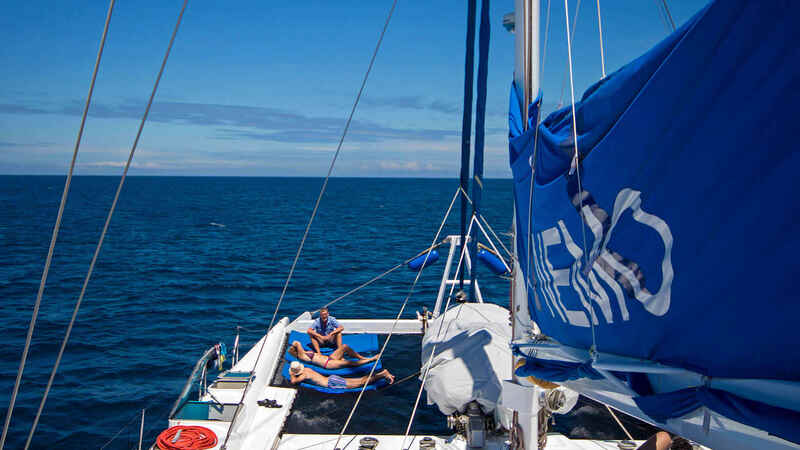 When you travel to galapagos on a NEMO I galapagos island cruise you can leave all your worries behind and allow our revered crew to handle everything. 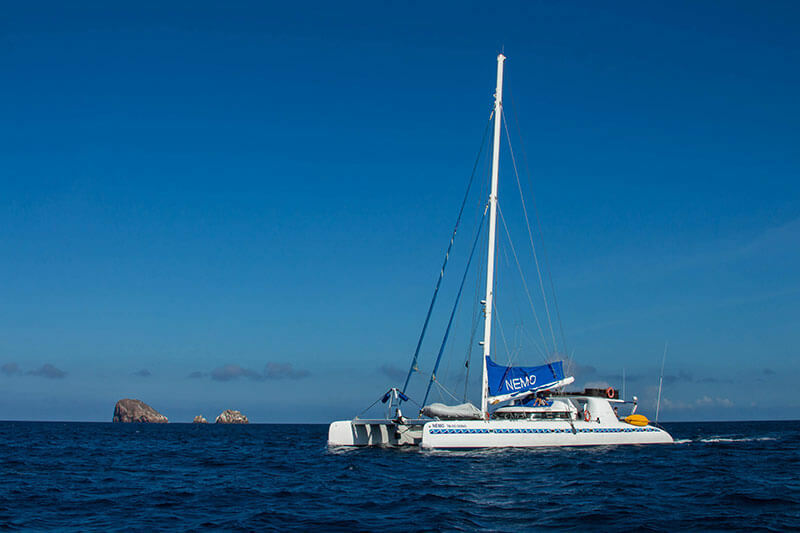 Our NEMO Galapagos islands cruises are well known among the community for being excellent choices when you travel to galapagos islands. 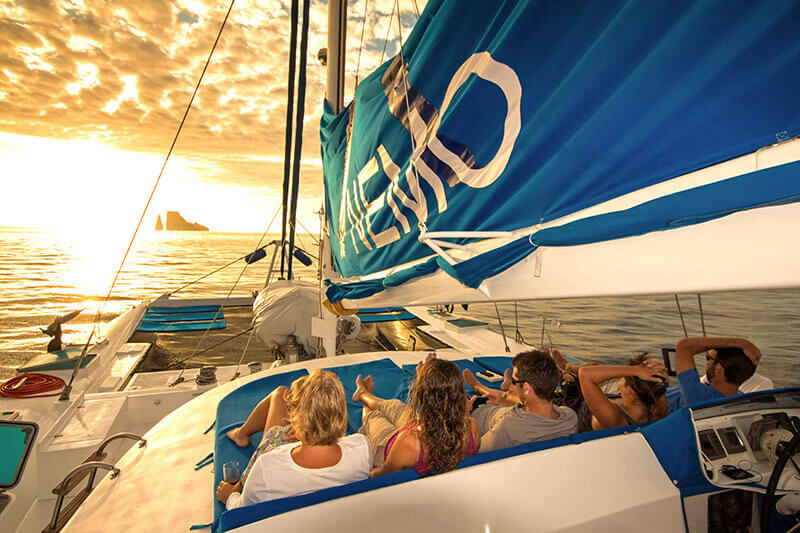 There is a multitude of options to choose from but don’t have any hesitation when electing our NEMO galapagos cruises, we will provide the utmost service and give you a total experience. 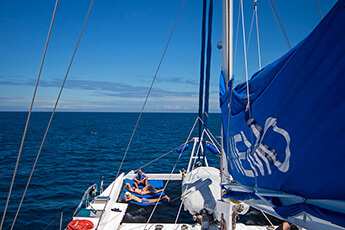 We are looking forward to having you on one of our next NEMO Galapagos Islands cruises. to Friday, GMT-5 eastern time.